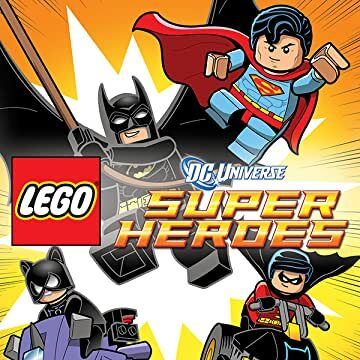 Experience Batman(TM) and Superman(TM) like you've never seen them before-LEGO(R) style! 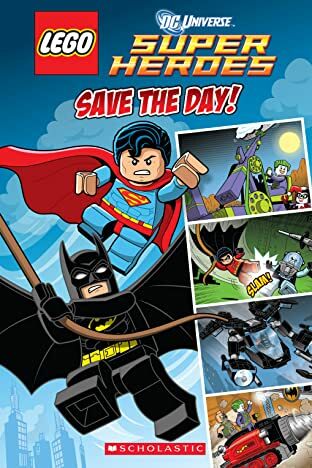 LEGO DC Super Heroes: Save The Day! 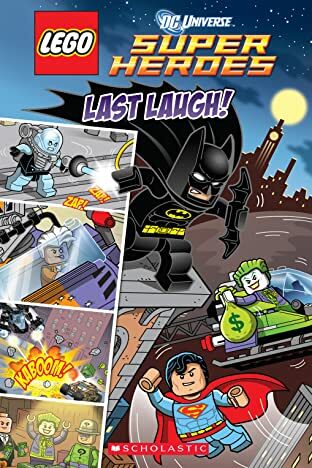 LEGO DC Super Heroes: Last Laugh!